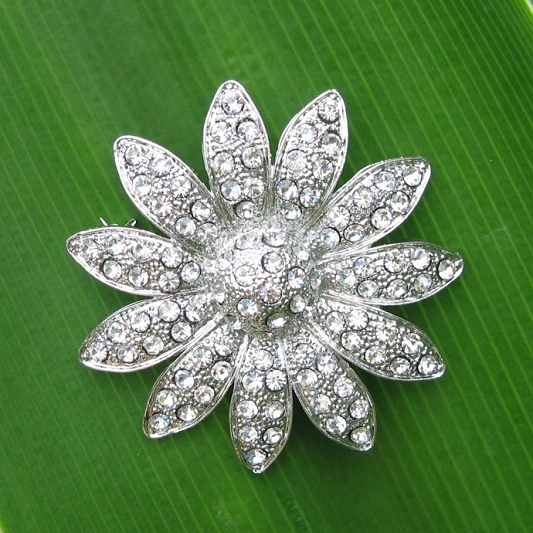 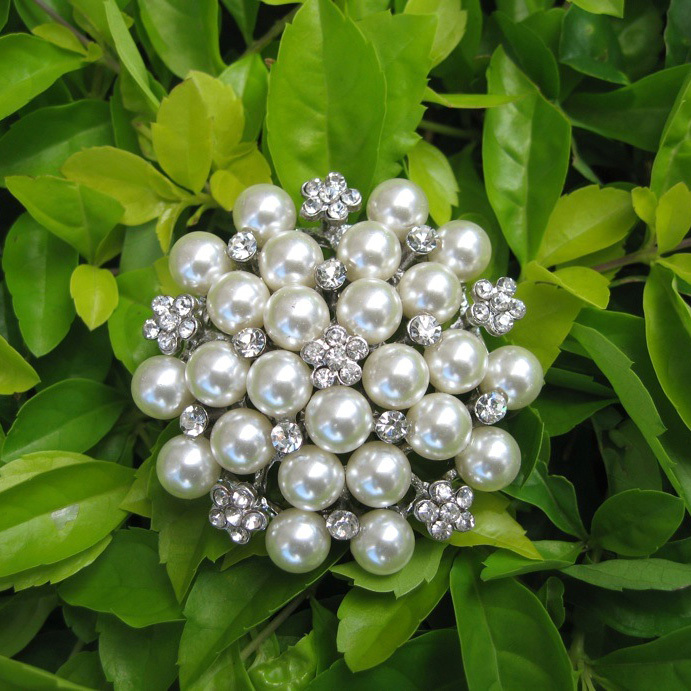 Beautiful pearl flower brooches with sparkling clear crystals. 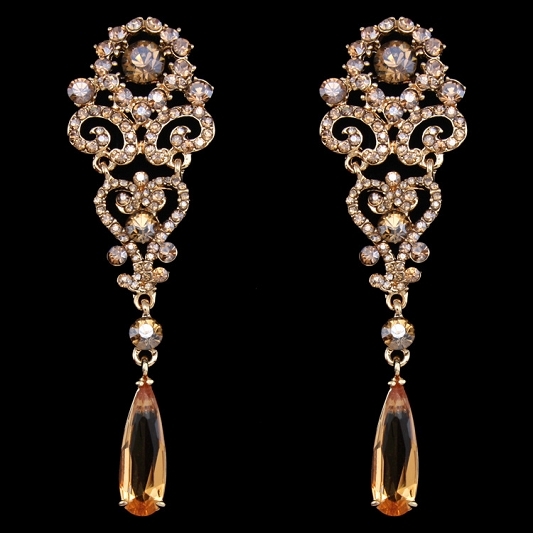 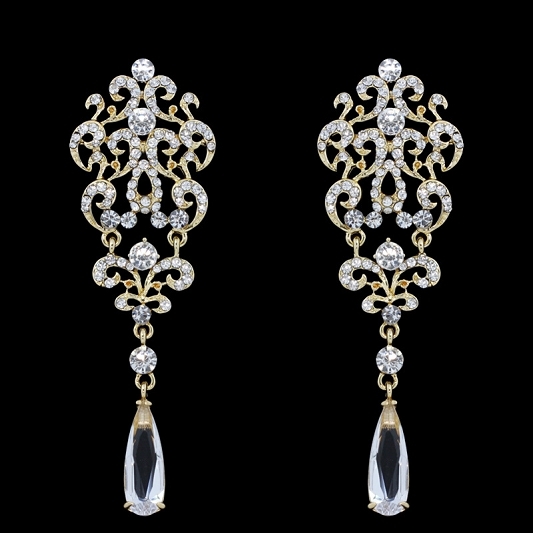 There are two tones available, golden and silver tone. 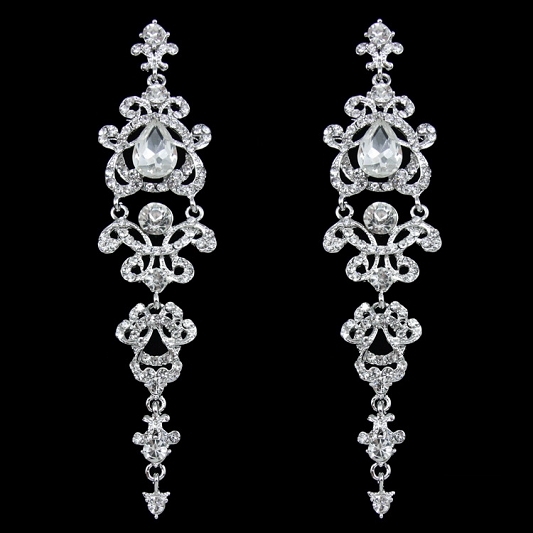 They are perfect either to put on clothes or use for your special project.